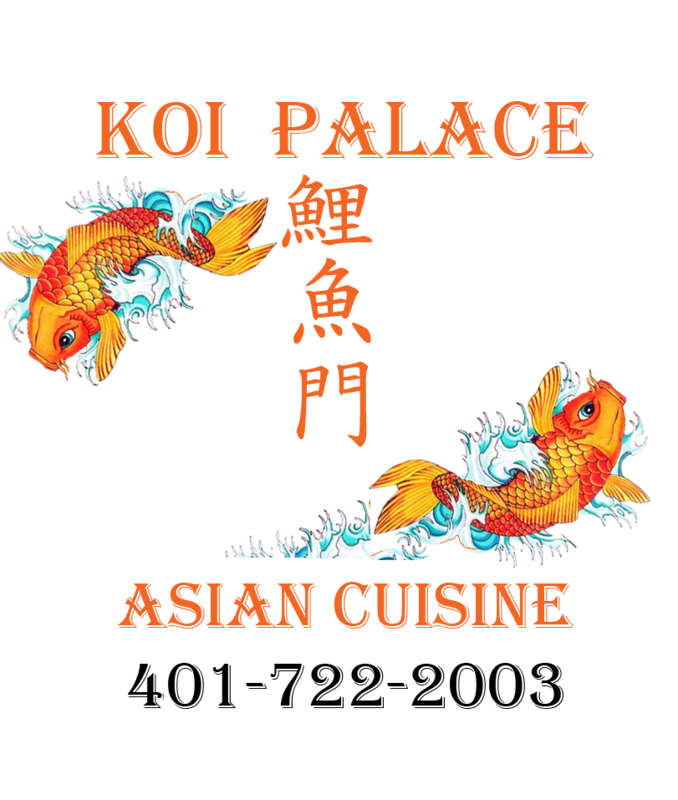 2015 Koi Palace All rights reserved. Koi Palace authentic Chinese food. With our infusion of the sweet and savory, you’re sure to find a dish that you’ll love. We start with only the freshest ingredients to stir fry delicious melodies of tastes and colors that are sure to delight the senses.